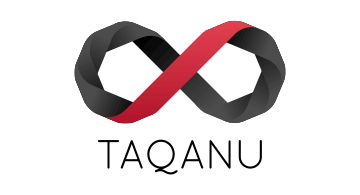 Taqanu is a technology company with a focus on researching, consulting and developing tools around the space of Self-Sovereign Identity. The company's main focus is to develop a digital identity protocol, and surrounding collaborative ecosystem to enhance trust and build new mechanisms for interoperability. It is the internet’s missing layer, allowing agents to identify themselves across the spectrum of different use cases. Concerned with addressing social & financial inclusion, its open source technology empowers and encourages innovative solutions to address global social and environmental challenges.